PURPLE & SILVER on 1 Brush. 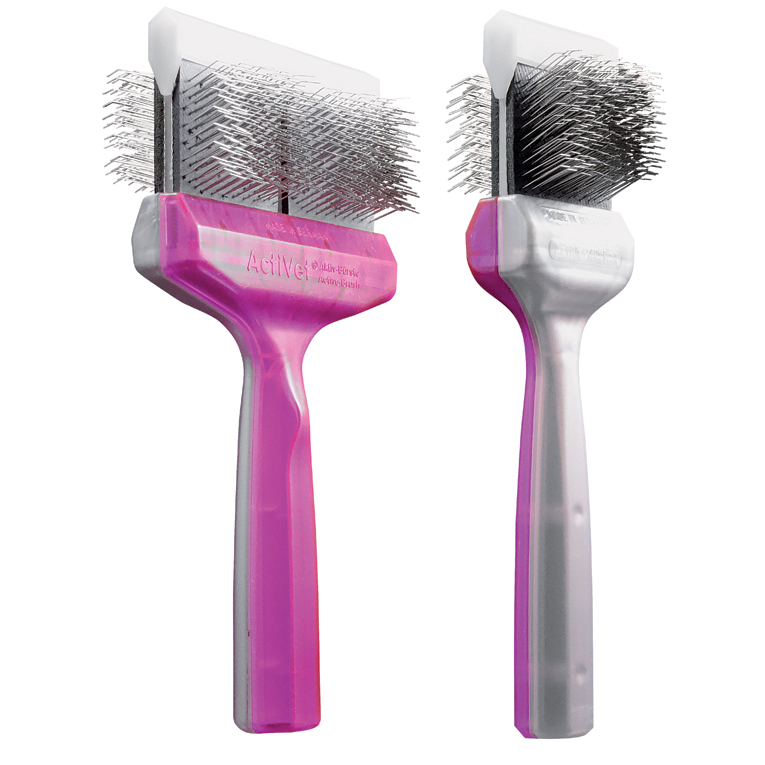 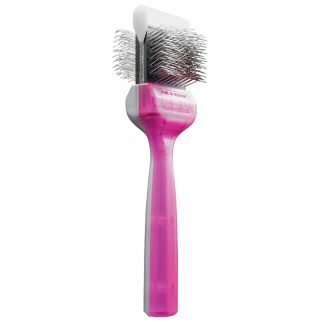 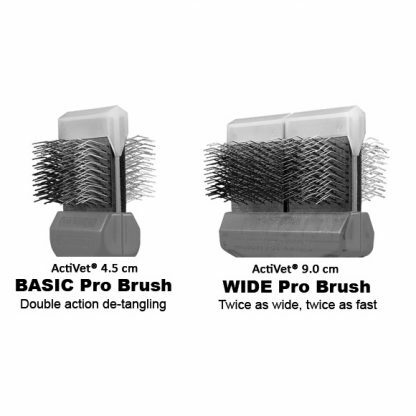 DUOs are two different brush types in one brush head, designed for applications that would normally require you to buy two brushes. 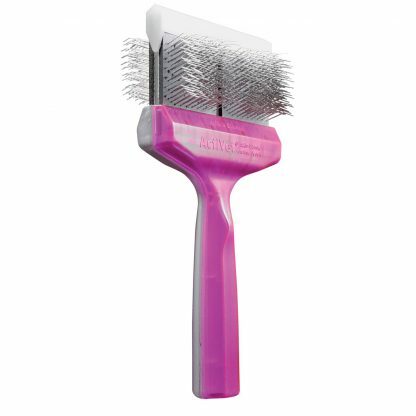 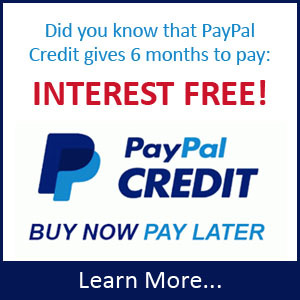 A must have for your dog grooming supplies.